Stainless steel hammer head for little jobs that require a small hammer. Used with our combination handle, the handy hammer saves space in your tool box. 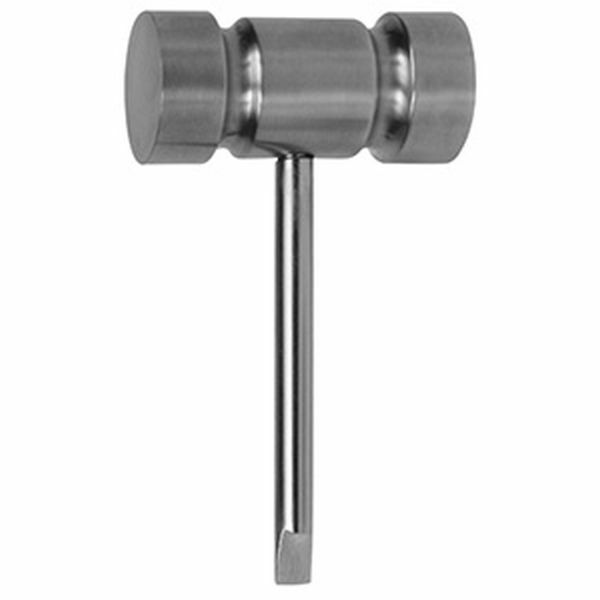 Hammer is 3-1/2" long overall and has a 7/8" diameter head that is 2" long.